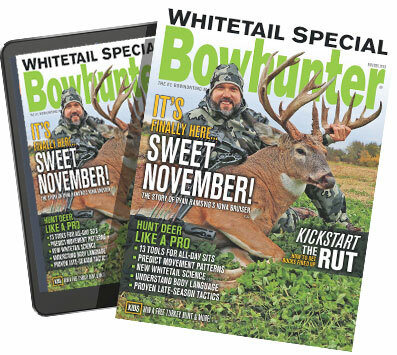 As you may have guessed, we at Bowhunter like big bucks and we cannot lie. There's a number of ways to handle the off-season, but one of the best ways we know is to celebrate all the giant deer we've seen killed throughout the year. Not only does it kill the off-season whitetail hangover, it also inspires you to hit it hard next year. So in the midst of what has been a pretty harsh winter, here's your chance to stay inside, sit by the fire and enjoy these impressive monster bucks.